This week marked the official first day of Spring, which means Astorians are slowly but surely coming out of their winter comas. From subways back up and running (okay not all of them) to getting home when the sun is still out, there’s a lot to look forward to as the weather warms up and days get longer. Even if we’re just easing out of the winter chill, a taste of the new season is getting me pumped to experience all this neighborhood has to offer in the warmer months. The biggest change in season is probably the desire to spend more time outdoors, and Astoria’s public park game is on point. Of course their full-fledged programs won’t be established for a couple more months, but it’s still a great reminder to take a leisurely walk by the river or sit in the sun with a book. Socrates Sculpture Park still has exhibits up (through this weekend), Astoria Park has plenty of Spring volunteer events so you can help prep the park you’ll enjoy all summer, and might we recommend grabbing a coffee/tea and sitting on a bench in Athens Square to people-watch if there is still a nip in the air? Is it just me, or are you also longing to sip an ice cold beverage without it sending chills down your already freezing body? 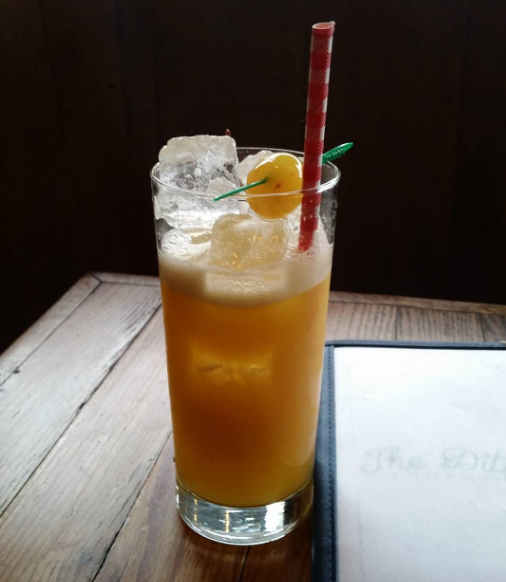 When its cold out, drinking a ice-laden drink is more frosty than refreshing, and with so many amazing hot drink offerings here (Sweet Afton‘s mulled cider, anyone? ), it’s easy to stay cozy in the winter. 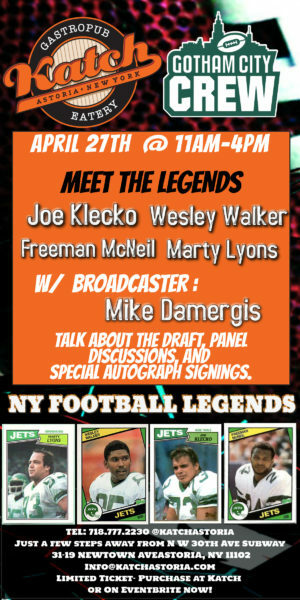 But I’m excited to coooool down a little—bring on the icy margaritas, frozen Irish coffees, and other fresh drinks. Also, I love me some soup and chili, but I’m looking forward to kicking back with cold noodles, sushi and oyster happy hours once again. Ah, that’s the true sign of Astoria Spring to me: when I’m walking home from the subway and see all of the restaurant windows open, with diners spilling out onto the sidewalk. 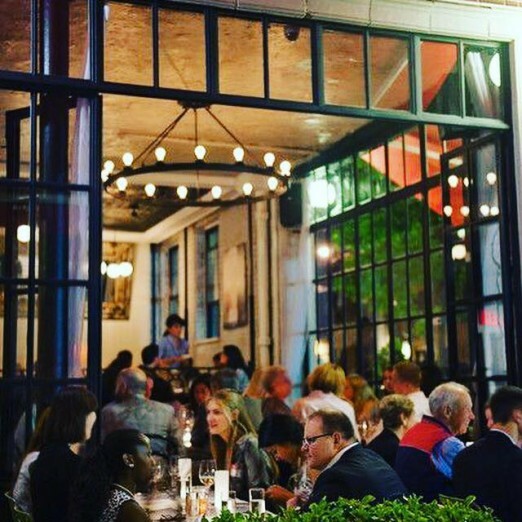 Our 2018 dining guide is still a great resource for figuring out what bars and eateries offer outdoor seating, but stay tuned for an updated 2019 version soon! I love to walk (like most New Yorkers do), but I can’t help getting lazy in the winter and just shuffling in a giant coat from subway station to bus stop (or ultimately, ordering an Uber). But now that it’s Spring, we can feel free to walk wherever we like—maybe exploring a new part of town or neighborhood? Or going on a morning jog down to the East River? 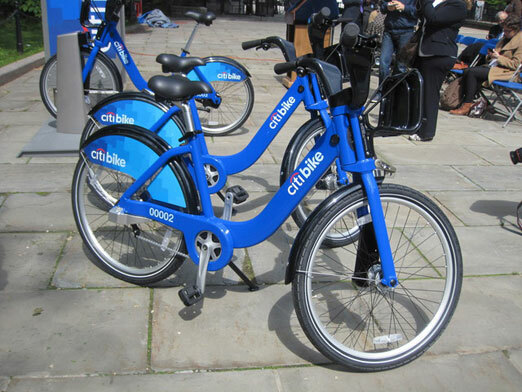 Don’t forget we also have Citi Bike now! See all the Astoria stations here. 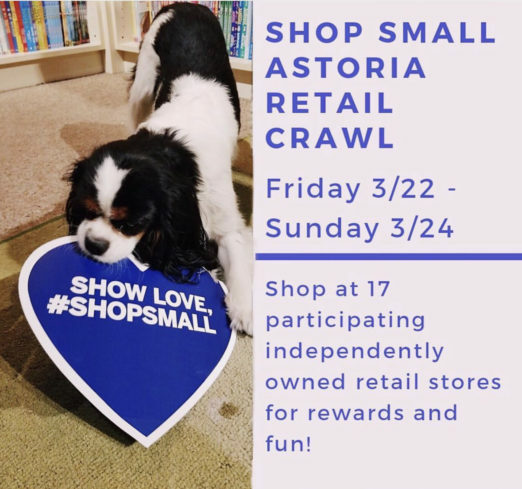 Shop Small Astoria’s Annual Spring Retail Crawl is a great way to celebrate the first week of Spring—support local businesses while being entered to win fantastic prizes. The weather looks dry and warmer after today, so you have no excuse not to stroll! 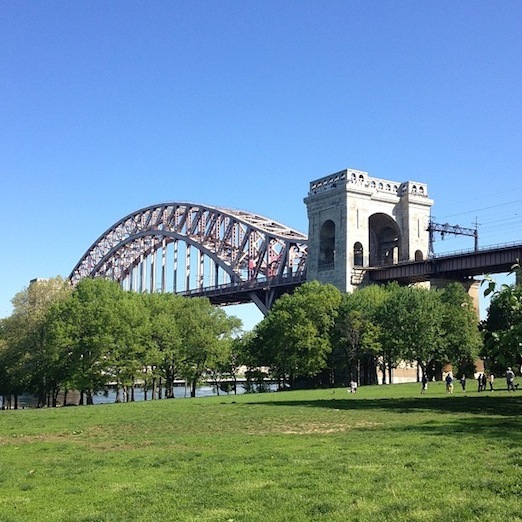 So, what are you most excited for this Spring in Astoria? I am so happy to hear about chateau woof ! Astoria and Long Island city are great .